Spinal decompression (traditionally called laminectomy or laminotomy) is a procedure undertaken to open up the space in the middle of the spine where the nerves run through to the legs. In most cases narrowing is caused by degeneration or arthritis in the spine. Occasionally it can be because the size of the canal has just developed smaller than usual. Characteristic symptoms of spinal stenosis are called spinal claudication. Usually you are comfortable at rest but when you walk you develop pain in your buttock, hamstrings and/ or lower legs. After you walk a distance, if you stop, sit and rest the pain will settle, usually quickly and you are able to walk a distance again. Many people describe the relief leaning forward such as using a walker or a shopping trolley. Some people do not have classic symptoms and will present with pain in one or either leg which is not necessarily activity related. 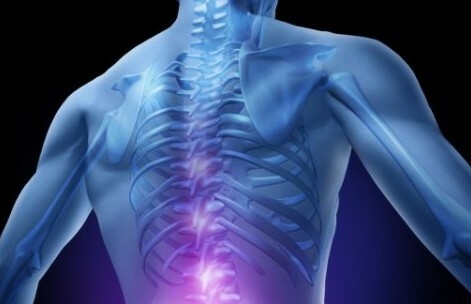 The condition is a wear and tear condition in the spine. In itself it is not dangerous but can be painful and cause limitation on activity and quality of life. The surgery involves a general anaesthetic. Once you are asleep, a catheter is placed in the bladder and you are then rolled onto your stomach on a special operating table for the surgery. An incision is made in the middle of the spine over the involved level. The muscles are taken off the side of the spine showing the bones at the back of the spine (spinous process, lamina) and a ligament between them (ligamentum flavum). Traditional operation involves removing all of these bones at the involved level. When this occurs in some cases one vertebra can shift forward on the other which can again put pressure on the nerve. To reduce the chance of this my preference is to leave some bone in the middle and the ligament between them intact. To do this I use a burr (like a dental burr) to remove two slots of bone from either side of the middle of the spine. This removes the pressure from the spinal canal to relieve the symptoms but by preserving some of the bone and ligament will keep some of the natural history of the spine. 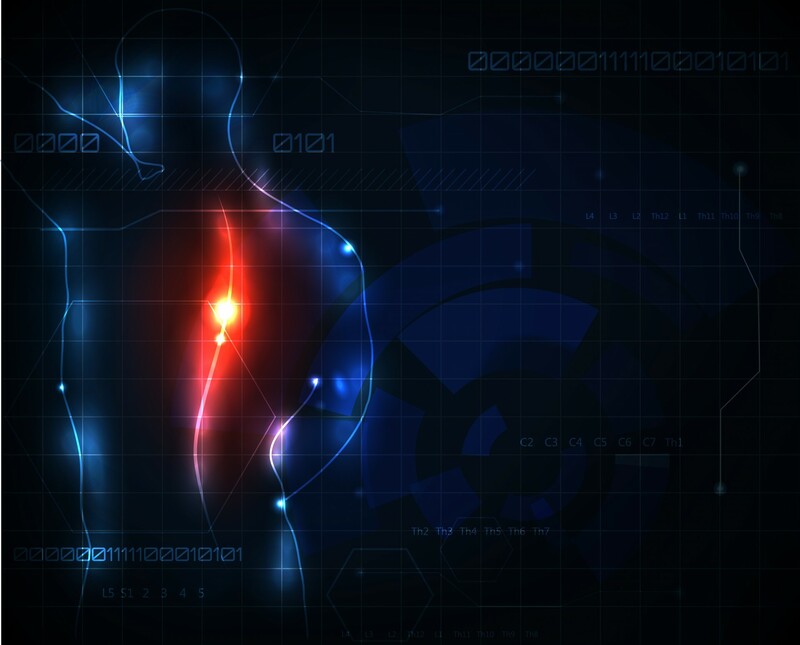 The procedure is usually performed at one or two spinal levels. Some patients will have the stenosis at more levels and will have a more extensive procedure. One or two level decompression will take between 45mins and 1 1⁄4hours. Following the surgery the wound is sutured and you are placed back on your bed. The anaesthetic is then reversed and you are taken to recovery. Following the surgery, you will have a drip in your arm. This will be connected to a pump which you will be able to control to give you some pain relief. You will also have a urinary catheter. The morning following surgery, the drip and urinary catheter are usually removed. In most cases you will receive an injection with anti inflammatory drug for the post surgical pain and then additionally some tablets for pain relief. The nurses and physiotherapists will then get you out of bed and start getting you mobile. When you are independently mobile you will be able to go home. Small numbers of patients are able to go home at day one. The majority of patients will go home in two or three days. At home, you are encouraged to walk as much as you can for exercise. The physiotherapist will have demonstrated some simple stretches to you in hospital and you are asked to continue these. In most cases the surgical wound is closed with stitches beneath the skin so there is no requirement to have stitches out. The dressing that is on the wound should be left on for three or four days. At this stage it can be removed, you can get your wound wet but be careful to dry it. I usually ask you to make an appointment to see me at about four weeks after your surgery. The infection rate from spinal decompression is pleasingly low (around 1-2%). Things suggestive of infection are redness and/or discharge from the wound, increasing pain in the back or leg, temperature, fevers or chills. If you develop such symptoms please contact the rooms. If you do develop an infection in the wound the treatment ranges from simply needing some antibiotics through to at times having to have further surgery to clean out the infection. One of the ways blood gets back to the heart from the legs is through veins in the spine. It is vary rare however that there is substantial bleeding which could necessitate blood transfusion. The surgery involves retraction of the nerve root to expose the space where the disc protrusion is sitting. This could involve stretching of the nerve. Less commonly the nerve can be partially cut or torn using instruments to remove pathological tissue from the spine. This can cause either pain, numbness or weakness, or any combination of the above in the distribution of particular nerve in the leg. The dura is the sac lining the nerves and contains spinal fluid. This can be torn by instruments resulting in leakage of spinal fluid. Often this is simply repaired with a stitch. Some patients develop a headache for a few days, this would usually resolve. On rare occasions the leakage will continue and lead to a clear fluid discharge from the wound. If this occurs, further surgery to seal the leak may be required. In very rare cases it has been reported that some patients (usually elderly) have developed an unusual type of stroke after having had some leakage of spinal fluid, a mechanism for this is very poorly understood but in its simplest form is said to be due to pressure changes in the brain caused by loss of spinal fluid leading to shearing for some of the smaller blood vessels around the brain. Fortunately as above this is an exceptionally rare complication. A common wear and tear condition in the spine is that of degenerative spondylolisthesis. This is where in addition to developing spinal stenosis one vertebra shifts forward on the other making the stenosis worse. If you are having a laminectomy it is because your pre-operative scans and x-rays do not demonstrate significant shifting of one vertebra on the other such that I feel a simpler procedure will get you relief of your symptoms. In a small number of cases, shifting of the vertebra can occur after surgery and this can be associated with recurrence of symptoms. If this does occur sometimes further surgery is required in the form of a fusion operation to hold the two vertebra in place and prevent further slippage.